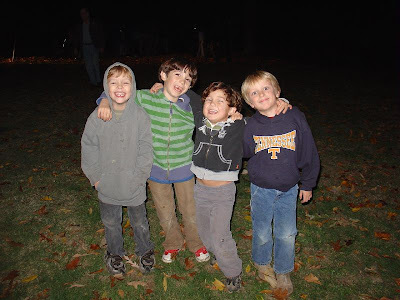 Time for another guest post from our friend Elaine Blanchard at www.porchswingstories.com! Christine Todd teaches a class of nine fourth-graders at Snowden Elementary who are called the Reading Rockets. The class is small in size and Ms Todd is focused on helping each Reading Rocket to improve his or her skills in reading, arithmetic and the sciences. Mutual admiration exists between Ms Todd and the members of her class. It would appear this teacher intends to love her students into learning more. I volunteer on Tuesdays and assist Ms Todd with the class. I enjoy the work and the pleasure of getting to know these special people. After hearing Richard Louv (author of "Last Child in the Woods: Saving Our Children from Nature Deficit Disorder") speak at GPAC last month, I made up my mind to arrange a hike through Overton Park’s Old Forest so the Reading Rockets could have a valuable experience with nature and learn about one of our priceless resources here in Midtown. CPOP's Jimmy Ogle met us at the bridge by the playground and began our outdoor adventure by sharing some of the park’s history. 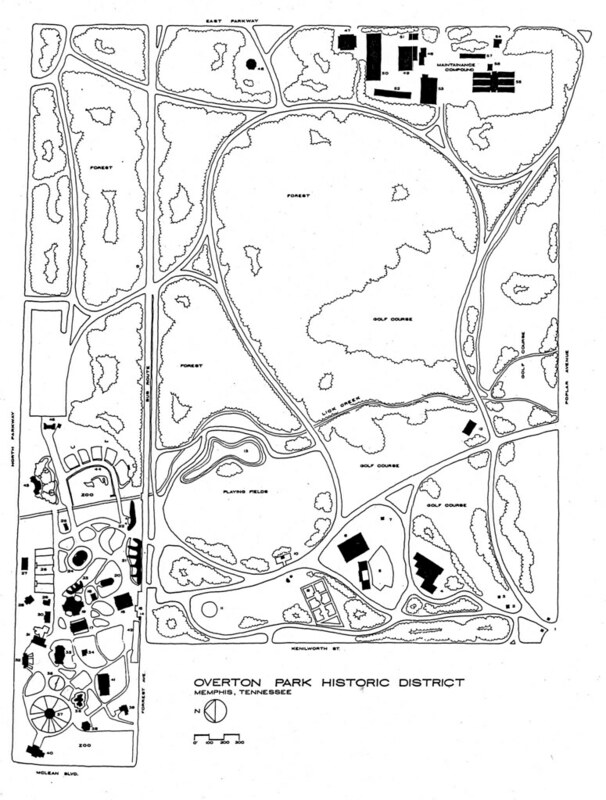 We learned that Overton Park was developed in 1901 and named for John Overton, one of the original founders of Memphis. The children were distracted by a man with his dog and they ran to pet the miniature pinscher. The dog-owner graciously allowed them to pet his dog and then we turned toward the forest. Our guide described the ways a dead and fallen tree feeds life in the forest while the children ran in nine different directions. 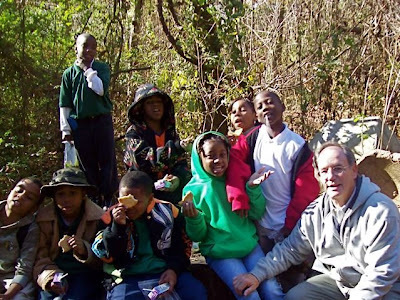 With amazing patience, Mr. Ogle encouraged the group to walk only on the beaten path. 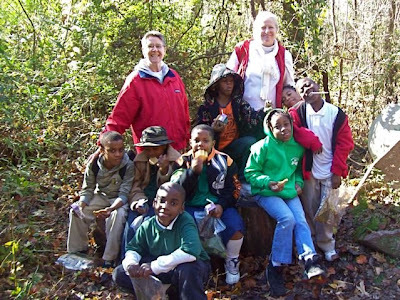 Their assignment was to collect leaves: oak, magnolia, persimmon, pecan, tulip poplar, sweet gum. One child discovered a spider and every child swarmed to have a look. Huge oak trees looked down on a wild and happy group of children as they discovered fungus, a gnome home, and grape vines large enough for Tarzan to use for swinging across a jungle. We heard about the forest canopy and how smaller trees grow toward patches of sunlight. 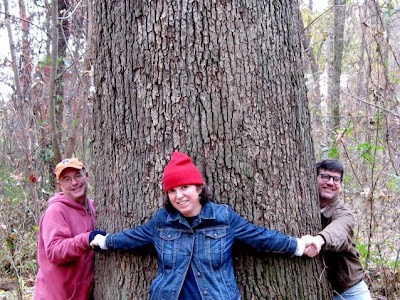 Arms were stretched around one huge tree trunk. It took one adult and three children to stretch around that tree! We saw a few birds take flight. 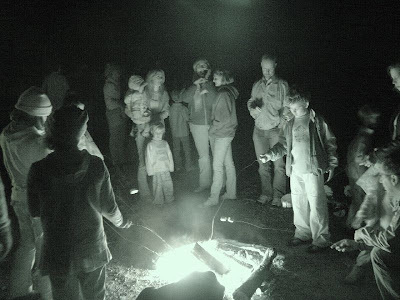 At one point we all stood still and listened to the forest. Mr. Ogle taught us how to recognize poison ivy. By the end of the hike our guide could call each of the children by name. 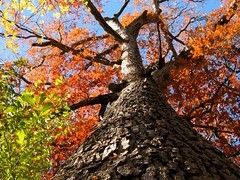 And he generously offered to meet us again in the spring when the forest will have new sights and sounds to experience. It was a perfect day, sunny with mild temperatures. The Reading Rockets walked into the Old Forest and found so many wonders. They found in Mr. Ogle a new friend and teacher. They walked back to the school talking about the forest as if it is now a part of their classroom, a very old place with new things to teach the Reading Rockets. Thanks to Elaine Blanchard, Christine Todd, and our own Jimmy Ogle for giving their time to share the Old Forest with the Reading Rockets. But most of all, thanks to the Rockets for being excellent nature-hikers! 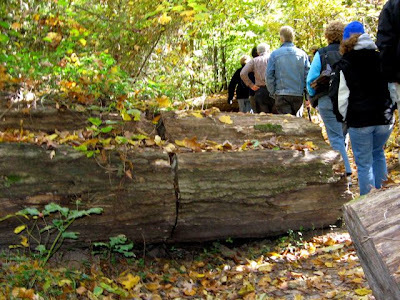 Don't forget that this Sunday we will be leading a hike through the Old Forest at 10am. It's a great opportunity to walk off some of that gravy and possibly indulge your inner Tarzan! Thank you, Brighid! You're awesome! One of our supporters emailed to ask about the final results of the online poll that accompanied this September 9 article in the Commercial Appeal. The polls are closed, the votes have been tallied, and the Old Forest won a landslide victory! 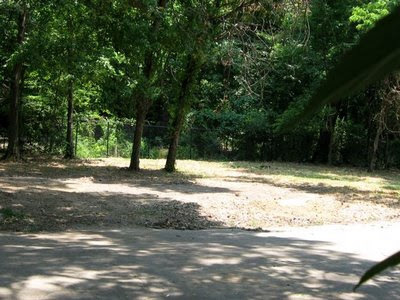 True, people have varying notions of what it means to leave something "intact," but we think it's safe to equate the middle option with "no bulldozing allowed." 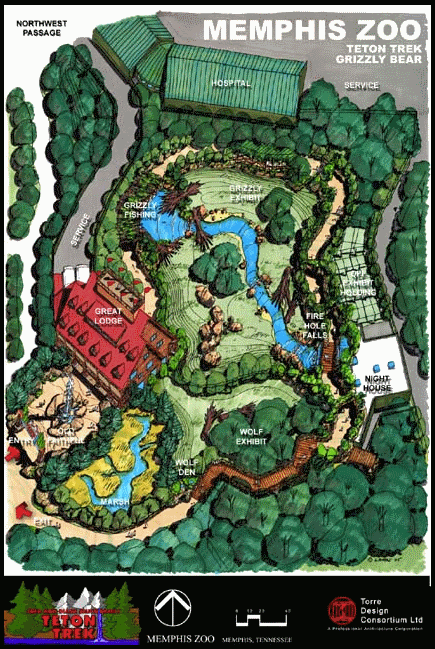 And that would be a major improvement on the Memphis Zoo's current Old Forest management style. A creature that plunges oversize fangs into its prey before dragging it into a tube-like silk enclosure lies waiting for breakfast in Overton Park. The fangs are huge -- half the length of the creature's legs. How cool is that? And it's not small for an arachnid -- 2 inches. The colorful, deadly and fascinating purseweb spider reminds us of what an urban treasure Memphis has in Overton Park's Old Forest. There are snakes there, too, and pawpaw trees that drop their seedy fruit in late summer. There are owls, hawks and an occasional coyote sighting. The list goes on and on. The purseweb spider, whose primary threat is deforestation, made the news this week after researchers at the Mempis Zoo reported finding a bunch of them and began compiling research for submission to The Journal of Arachnology. 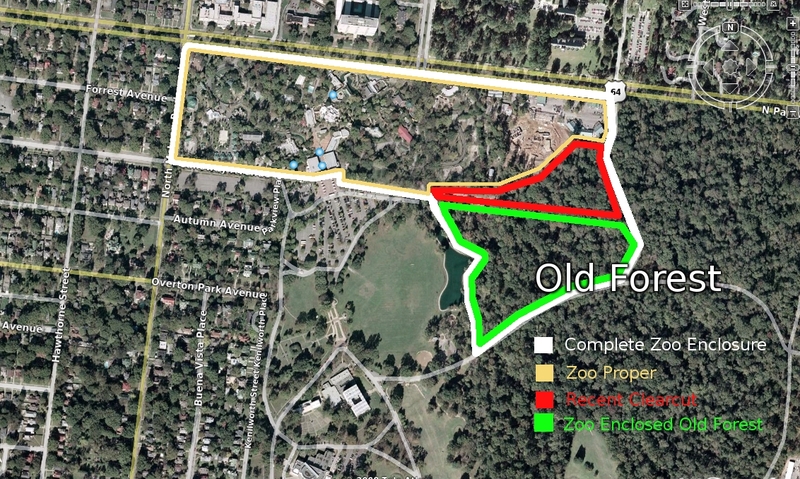 Whether 17 acres of Old Forest now under the control of the zoo becomes part of an exhibit or is opened to the public, it's important to preserve it for posterity in its present state. Workers are now erecting a Teton Trek exhibit that doomed 139 of the forest's trees. Any further encroachment would be a shame. There's no telling what else may be lurking under its majestic canopy, with fangs and without. 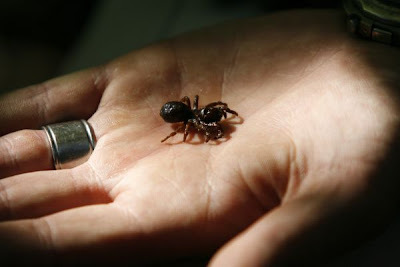 Today's Commercial Appeal has a fascinating article: Unusual spider may put Memphis on scientific map. 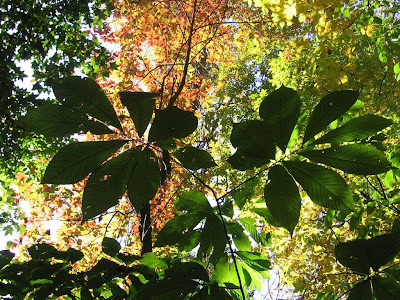 Two years ago, while Baker and two other researchers were in the zoo's 17 acres of old growth forest, an unusual spider with a body as shiny as black patent leather and bright red legs scurried across their path. They captured the insect, and the research began. They're now compiling their work for submission to The Journal of Arachnology, a publication from the American Arachnological Society. 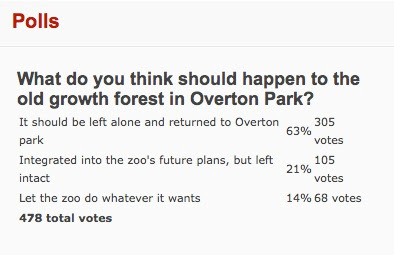 It's great to see the Memphis Zoo exploring the scientific value of the old growth forest of Overton Park. 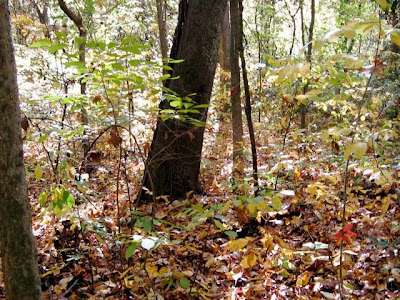 If our forest is a global hotspot for the purseweb spider, as the article implies, just imagine what other rare creatures could be thriving in those ancient shadows. 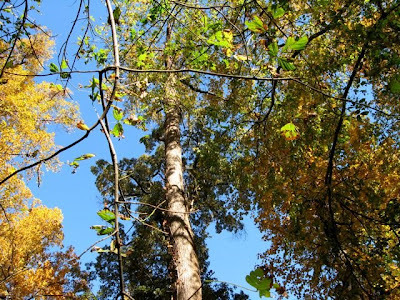 In February we lost four acres of this unique and irreplaceable habitat because the Memphis Zoo chose to clearcut new ground rather than redevelop outdated exhibits. 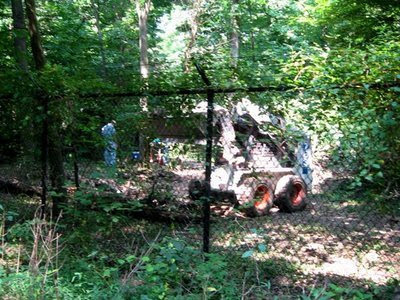 Over the summer, the Memphis Zoo has done extensive chainsaw clearing and other unnecessary "cleanup" work inside the 17 acres of fenced-off forest. 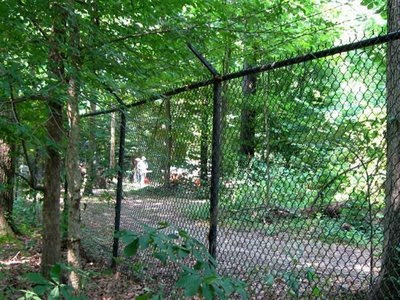 The botanist who is currently doing a comprehensive plant survey of the Old Forest has not been permitted to enter the 17 acres. 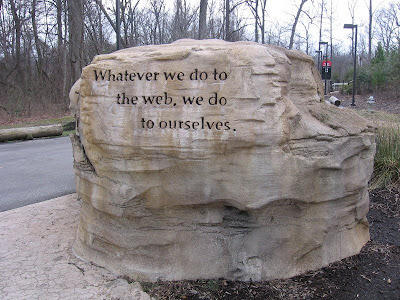 Maybe the purseweb spider can teach the leaders of the Memphis Zoo to read the writing on their own walls. 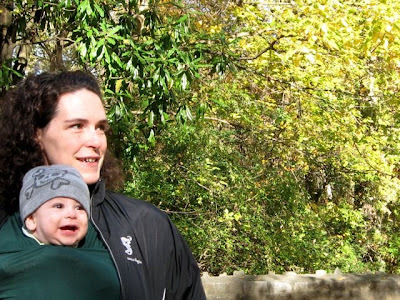 Congrats to the Memphis Zoo on its Total Internet Makeover, which launched today. What a delightfully fresh and shiny website! 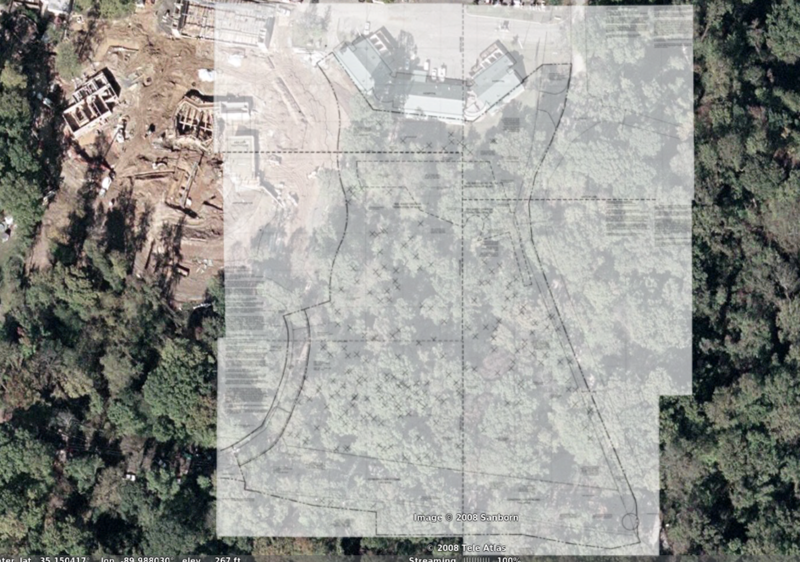 The description of the proposed Chickasaw Bluffs exhibit has a new URL but otherwise remains unchanged since its last update, about three months ago, when the Zoo festooned the 17 acres of fenced forest with pretty pink ribbons. But remember when Memphis Zoo President/CEO Chuck Brady assured us in early September that the Zoo would actively seek public input on a draft "concept plan" for the Zoo's proposed Chickasaw Bluffs exhibit? That's still not reflected anywhere on their website. Is it possible that Mr. Brady was just whispering sweet nothings in our collective ear, hoping that we'd stop bugging him about clearcutting four acres of publicly owned land with no public notice earlier this year? Surely not! 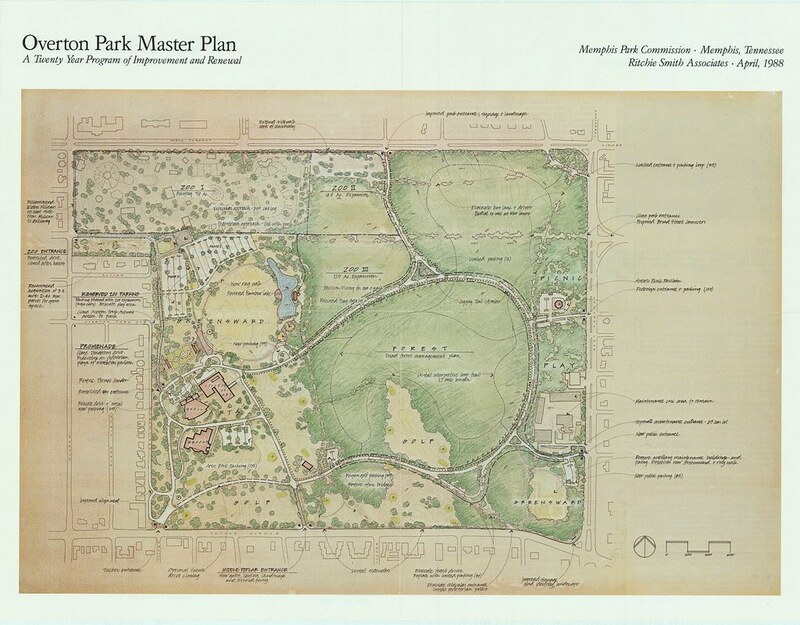 If the leaders of the Memphis Zoo are serious about that whole "let's ask for public input this time" concept, they need to update their substance, not just their style. Wow, our supporter list has grown to more than 500! 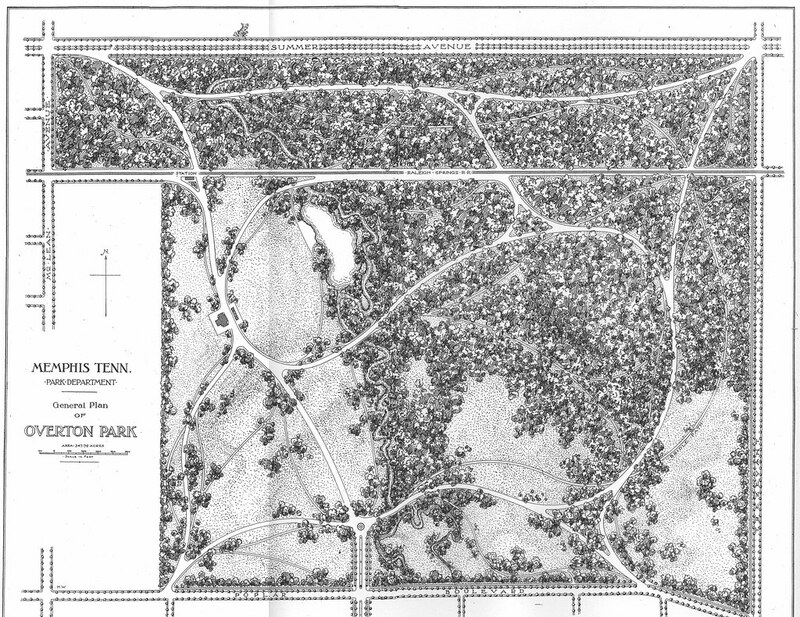 We are grateful that so many people want to protect the Old Forest of Overton Park. 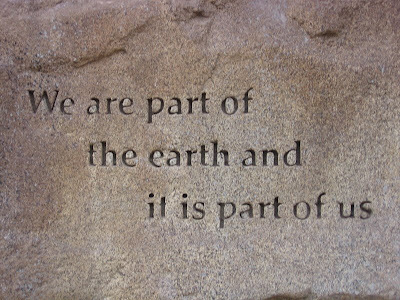 Please keep spreading the word about CPOP to your friends and neighbors -- the forest needs all the friends it can get. We do still have a few dozen bouncing email addresses that we'd like to correct, so if you've signed up to support CPOP but have not received any email from us, please send your info again. 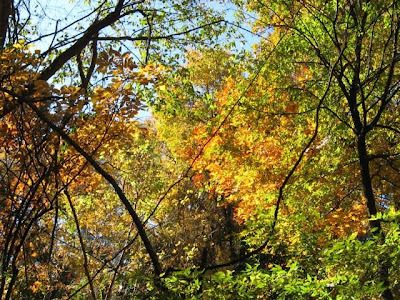 In the mood for a walk in the rustling autumn woods? 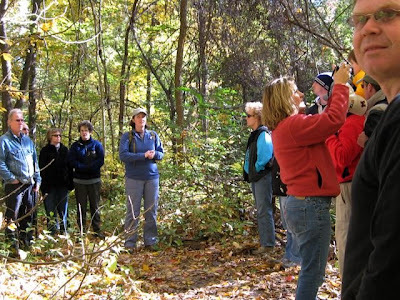 Check our nature hike schedule (on the sidebar) and make plans to explore the Old Forest trails with CPOP. 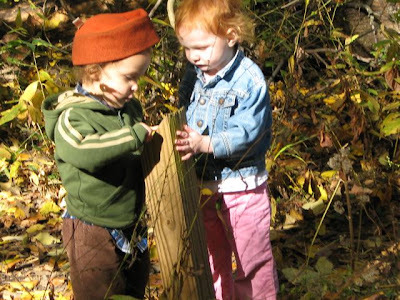 All hikes are free to the public; kids are always welcome. Email me at naomi@spiny.com if you have any questions. We just got another batch of CPOP shirts, so we have a wide range of sizes in stock from Youth XS to Adult XXL. 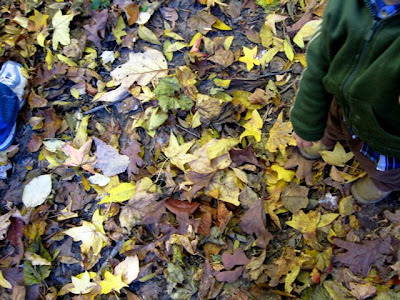 We have two colors: forest green and earth brown. All shirts are preshrunk 100% organic cotton tees. 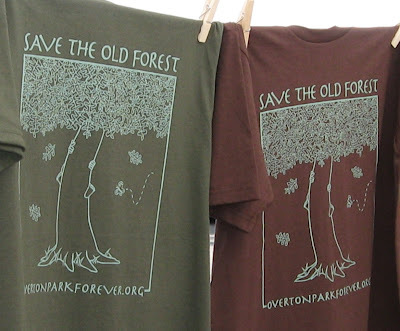 These shirts have been moving fast, so email us at overtonparkforever@gmail.com if you'd like one or three. Need a free CPOP sticker for your car or bike? Get 'em at one of our nature hikes, or just send an email and we'll sticker you up via snail-mail. 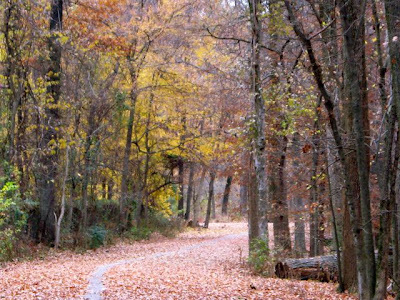 Thank you all for your support and encouragement as we work to protect the integrity of the old-growth forest of Overton Park. See you on the trails!